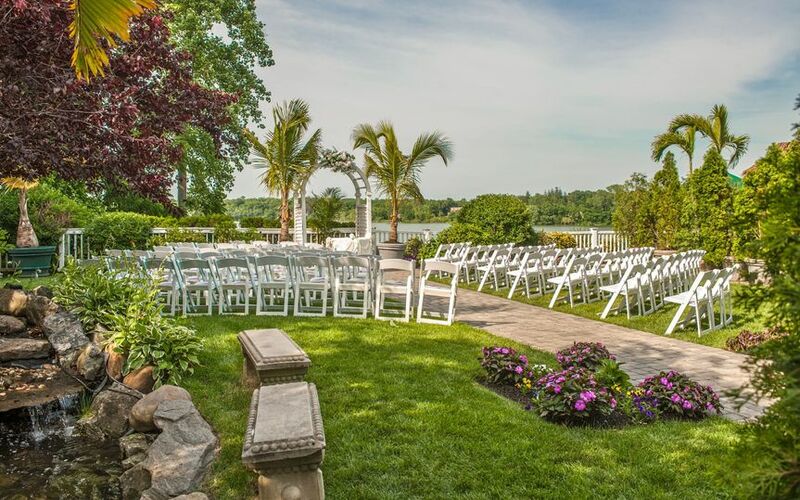 Beach Club Estate is a premier waterfront wedding venue on Long Island. 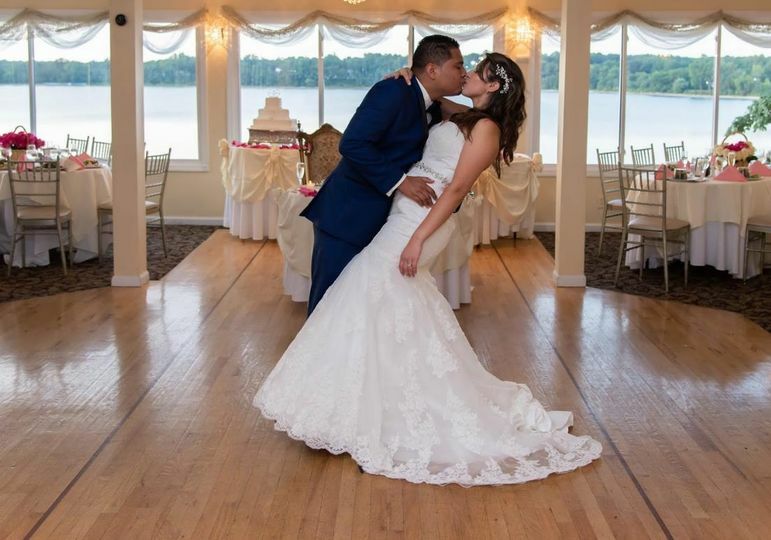 Our wedding venue, located on the shores of Long Island's largest lake, provides a scenic waterfront backdrop for your wedding. 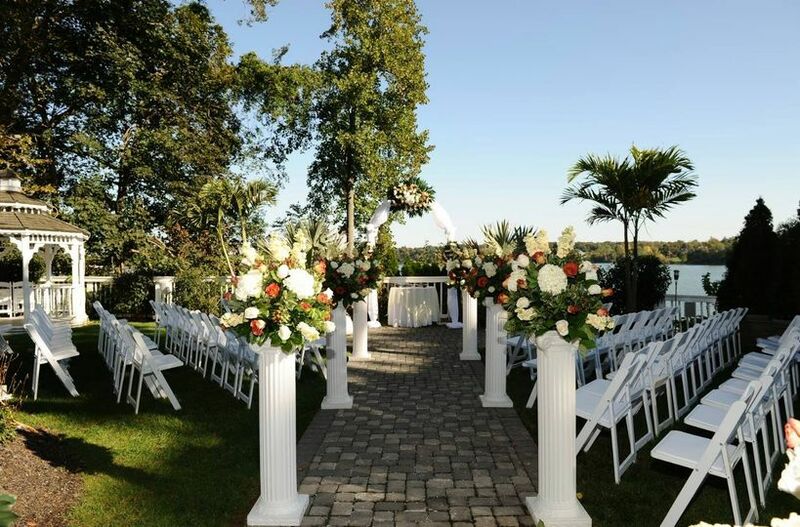 The Long Island venue provides beachfront views, creating the opportunity for gorgeous wedding photos, romantic sunset moments, and a breathtaking outdoor wedding ceremony. 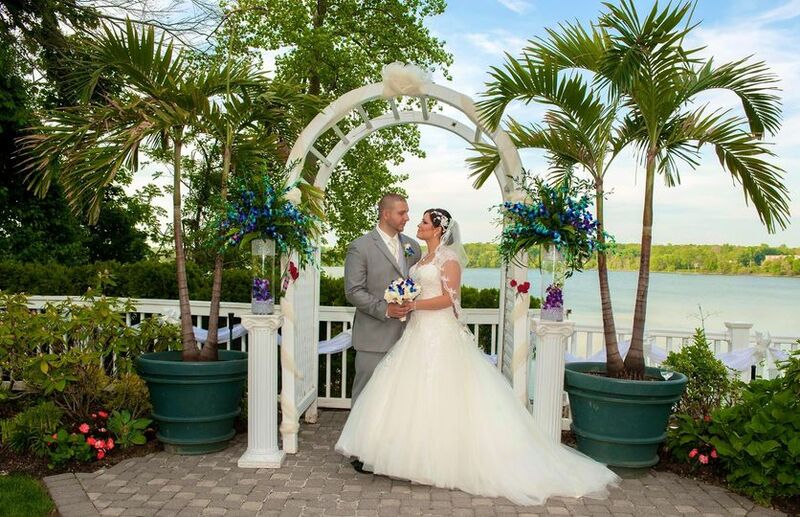 The elegant waterfront wedding venue effortlessly creates a magical wedding ceremony comparable to a destination-style wedding. 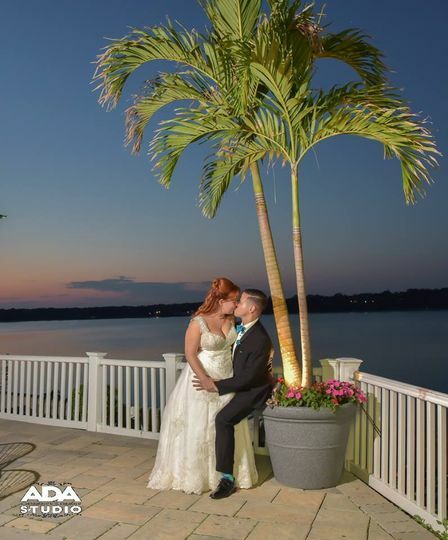 The venue has flowing palm trees and a sparkling waterfront scenery that create can a tropical hideaway in the middle of Long Island. Both you and your guests will enjoy a lavish wedding reception in our waterfront ballroom. Beach Club Estate strives to create the wedding day of your dreams. 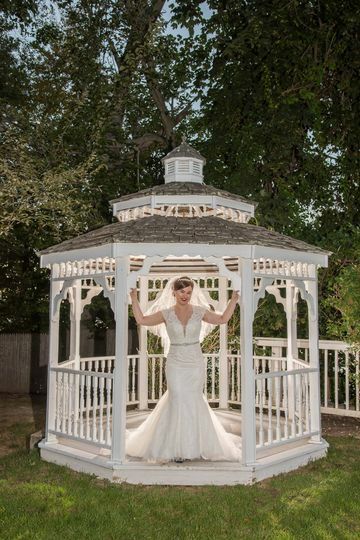 This premiere Long Island venue is committed to making you feel like the only bride in the world. Contact Beach Club Estate and experience their spectacular waterfront wedding venue for yourself! Beach Club Estate has a capacity of up to 150 guests. You can choose for your wedding reception to be held in their outdoor waterfront chapel, or indoors in their intimate ballroom. Beach Club Estate's scenery features dazzling waterfront views, colorful gardens, tropical palm trees, and unforgettable sunsets. The wedding venue's elegant ballroom has floor-to-ceiling windows and a spacious hardwood dancefloor. Beach Club Estate's One Bride at a Time policy ensures that you receive all the service and attention you deserve on your wedding day. Also, their private and relaxing bridal suite is the perfect place to unwind on your wedding day. 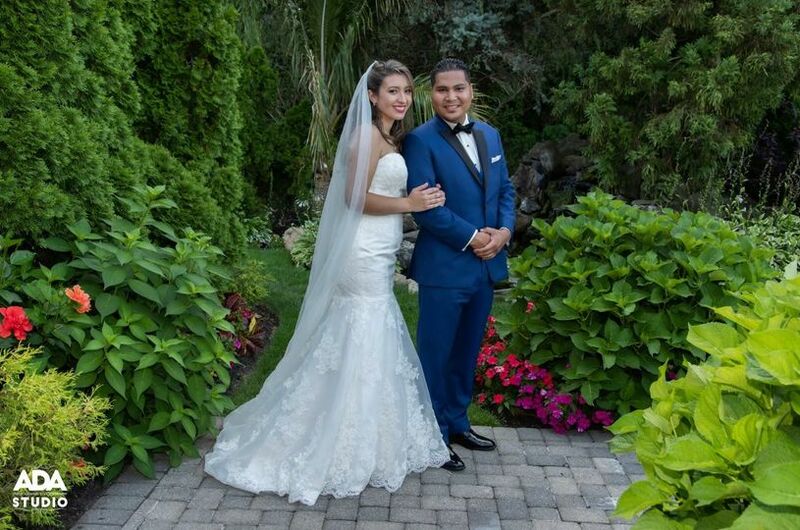 Their devoted staff makes sure all your needs are met during your special day. Beach Club Estate offers rental services that include centerpieces, decor, photo booths, arches, and more. The venue also offers to help find local shuttles and hotel accommodations for you and your guests. Transportation is simple with Beach Club Estate's onsite parking and valet services. Prior to your wedding day, the venue offers wedding planning services to help you create the day you've been dreaming. Beach Club Estate’s expert chefs can prepare dishes from around the world and create custom menus for international cuisine, preferred taste, religious constraints, and personal dietary restrictions. In addition to many continental favorites, they offer selections from Mediterranean cuisines, the Caribbean, Hispanic favorites, and menus with preparations using halal meats for Middle Eastern dishes. 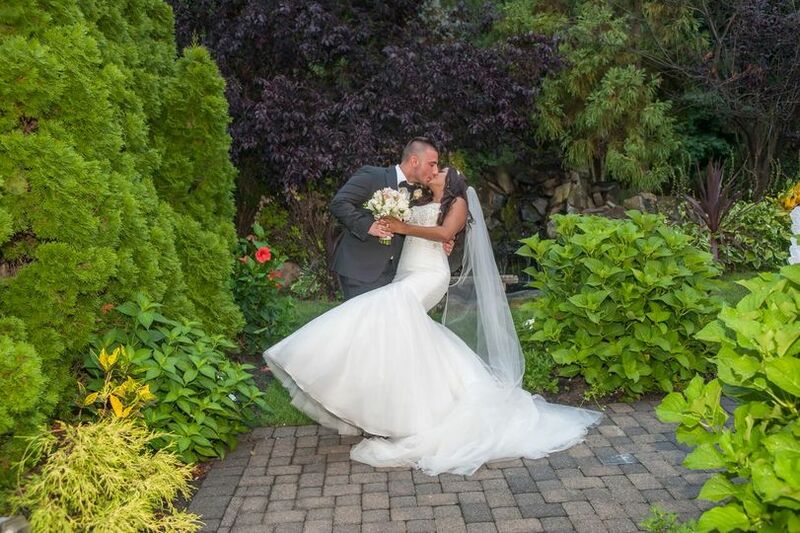 At this wedding venue, you can experience cuisine from around the world without leaving Long Island! The venue's experienced pastry chefs create delicious masterpieces and wedding cakes to fit your style. Windows on the Lake also offers delectable hors-d'oeuvres, themed cuisine stations, diligent servers, and a full in-house bar. My MIL and I were in the area and since we are starting to check out wedding venues we decided to just pass by, the girl in the front office was great and very friendly. We met with Frank who again was absolutely great. The location is beautiful exactly what I am looking for! What a view!!! This place is everything we were looking for and more! Michael is the absolute best! Amazing!! Frank was friendly, sweet and answered every question! I'm sure my daughter's sweet sixteen will be a dream come true!